Reboot required (or seeking a Minnesota Miracle 2.0) – StarTribune.com. When people think about the top technology hubs in America today, Silicon Valley comes immediately to mind, followed perhaps by New York or Boston. Indeed, a stunning 75 percent of today’s venture capital money goes to tech startups in those three cities. What fewer people know is that Minnesota once was home to one of the largest and most dynamic technology ecosystems in America. 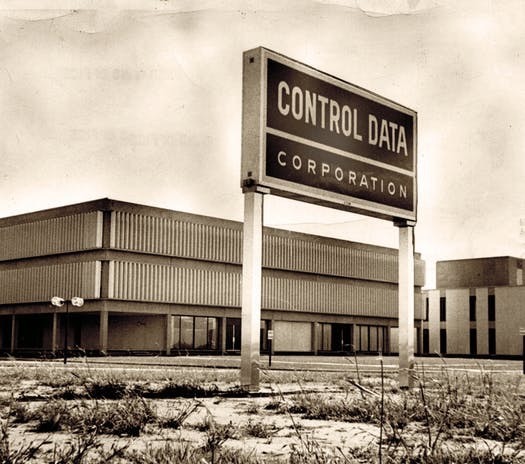 It was here that the first distinctive computer industry in the United States formed, anchored by firms like Control Data Corp. and Honeywell. Minnesota tech companies gave the world innovations like the supercomputer, the pacemaker and the black box flight-data recorder.